You Are Here: Home » Uncategorized » Bring Me Their Hearts in the Wild Giveaway! 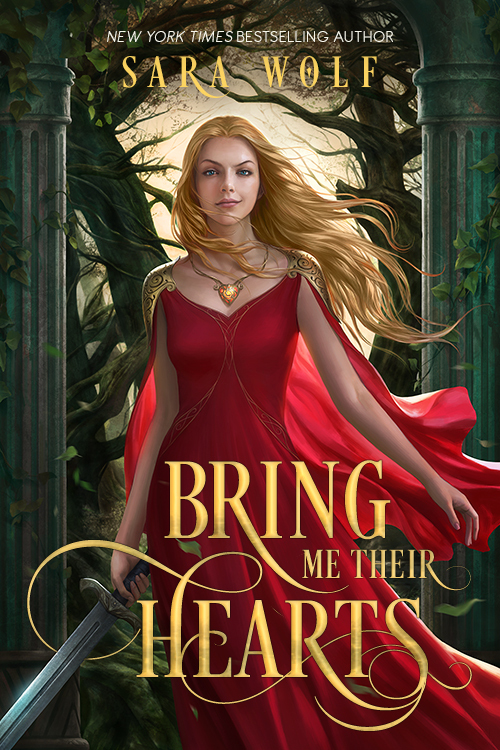 Bring Me Their Hearts in the Wild Giveaway! Bring Me Their Hearts by NYT Bestselling author Sara Wolf is LIVE! Find it in your local bookstore, snap a picture, and enter to WIN! 5 entrants will win a mystery swag prize pack! 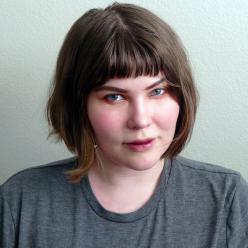 Locate Bring Me Their Hearts in the “wild” and snap a picture of the book. Share it to social media with the hashtags #BMTHintheWILD and #BringMeTheirHearts. You can also take a picture of YOU and a copy of the book for additional entries! See Rafflecopter below for all of the details. 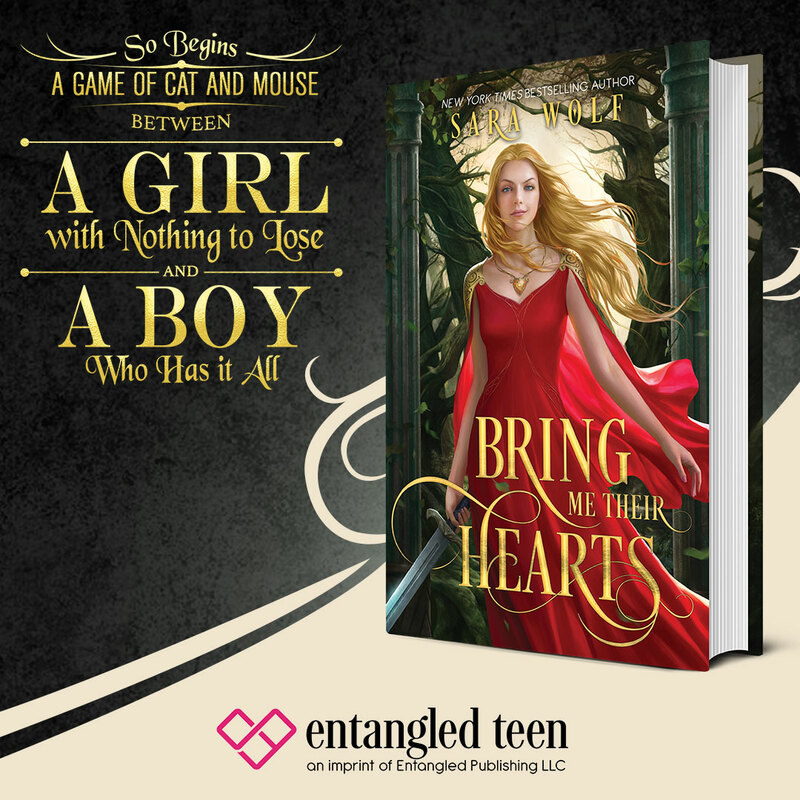 You can also enter to WIN a Bring Me Their Hearts necklace!